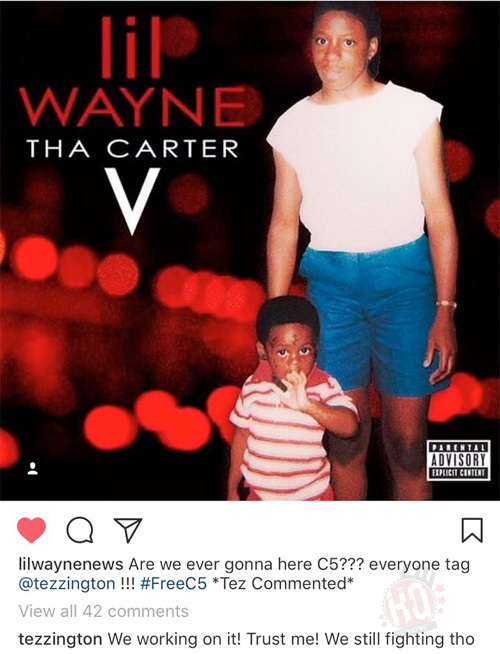 A few days ago, Cortez Bryant gave an update on Lil Wayne‘s forthcoming Tha Carter V album. You can check out Tez Poe‘s comment after the jump below! 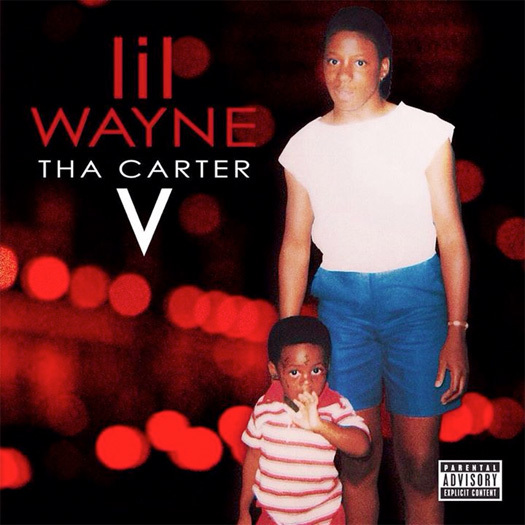 When do you think we will hear the fifth installment in Weezy‘s Tha Carter series?